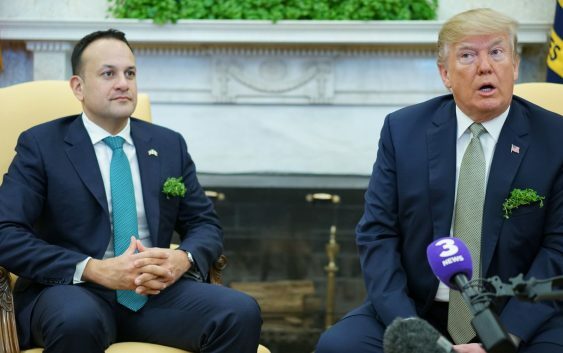 President Donald Trump has canceled a planned trip to Ireland, a spokeswoman for the Irish Prime Minister confirmed Tuesday to CNBC. The White House did not immediately respond to a request from CNBC to comment on the Irish announcement. 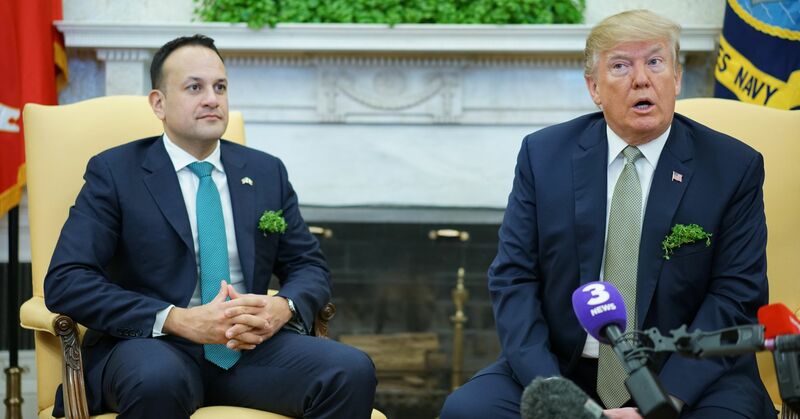 The White House announced in late August that Trump would visit Ireland on his way home from Paris, where Trump will commemorate the 100th anniversary of Armistice Day on November 11. The president owns a golf course in Doonbeg, in County Clare, and had reportedly planned to visit his course, as well.